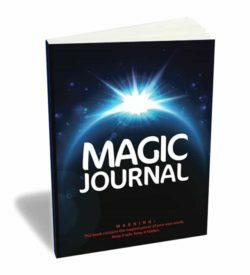 When you journal, you unlock the universe and discover the joy of simply being able to express yourself. 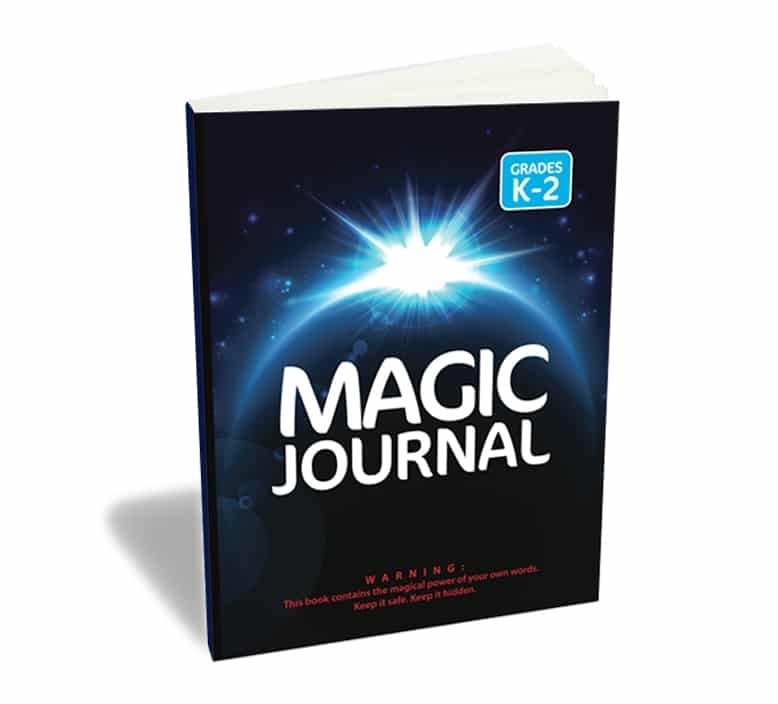 The Magic Journal encourages young writers to explore their own ideas, feelings and creativity. 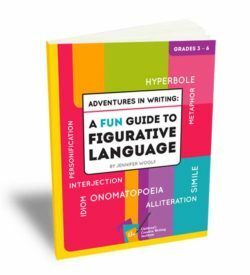 With journaling tips, emergency writing prompts and plenty of room to illustrate, this journal is perfect for the most enthusiastic and the most reluctant writers. This journal is for children in grades 3-6 and includes 75 pages of lined paper, and picture frames for illustrating. 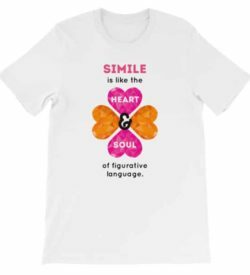 As upper elementary school students gain confidence drawing pictures with words, they are also able to illustrate their thoughts and ideas. 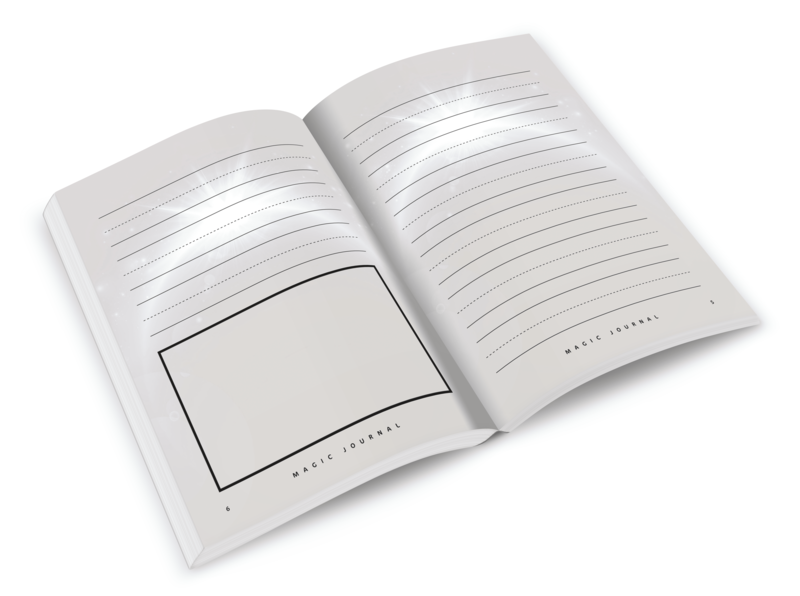 This version comes with guided lines for younger writers.